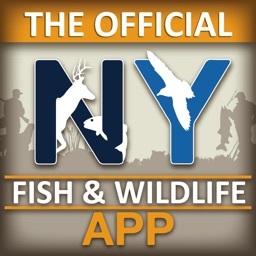 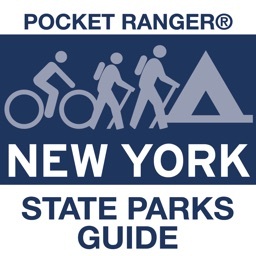 The Official New York Fishing, Hunting & Wildlife App was created in a collaborative effort between the New York State Department of Environmental Conservation and ParksByNature Network™. 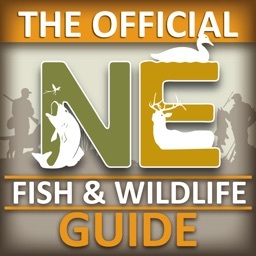 Gain access to useful information in the palm of your hand. 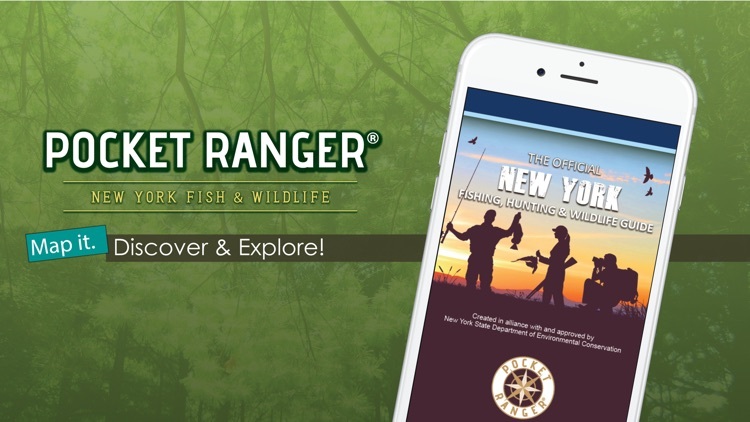 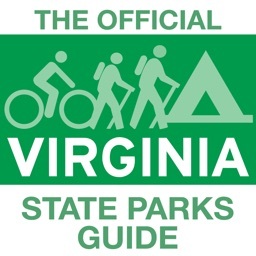 This innovative outdoor guide, powered by Pocket Ranger® technology, brings the wilderness to your fingertips and helps you plan the perfect adventure in the great outdoors. 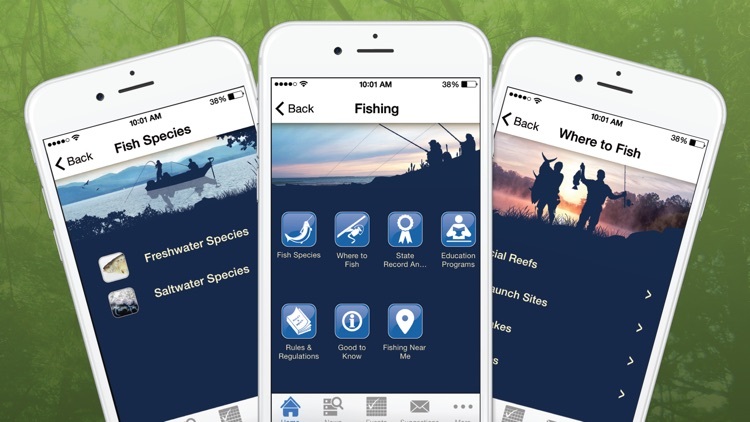 You will be able to locate Alabama's fishing and wilderness sites and gain immediate access to on-the-spot species profiles, rules and regulations, and important permits and licensing details. 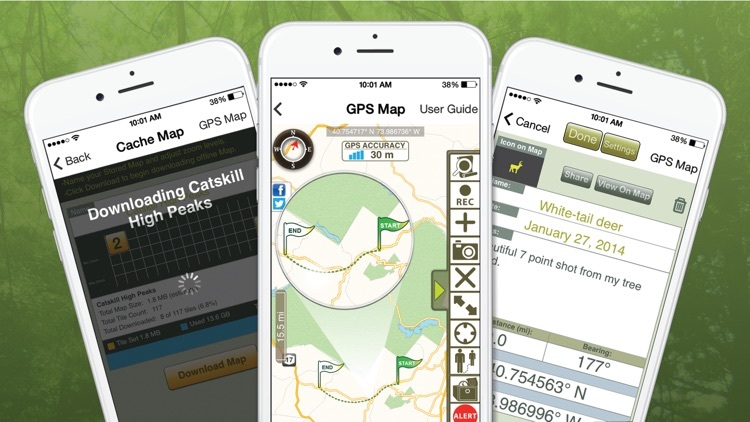 Advanced GPS technology enhances any trek through the woods, allowing you to record trails and use waypoints and photo waypoints to mark traps and keep track of wildlife sightings. 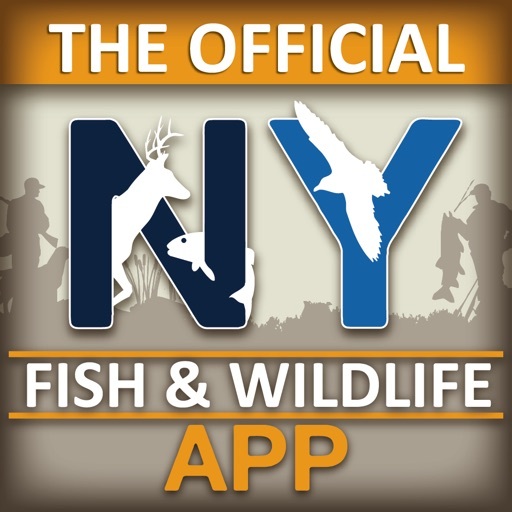 With the app’s “Nearest Me” feature, uncover which wildlife resource management areas or public fishing areas are closest to you, so you can embark on your adventure right away. 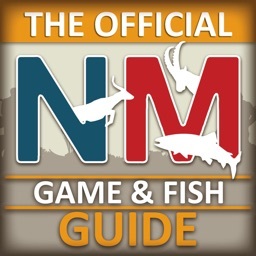 With the Outdoor AL Fishing & Wildlife Guide in your pocket, you’ll be able to spend more time fishing and wildlife viewing and less time trying to recall details from memory. 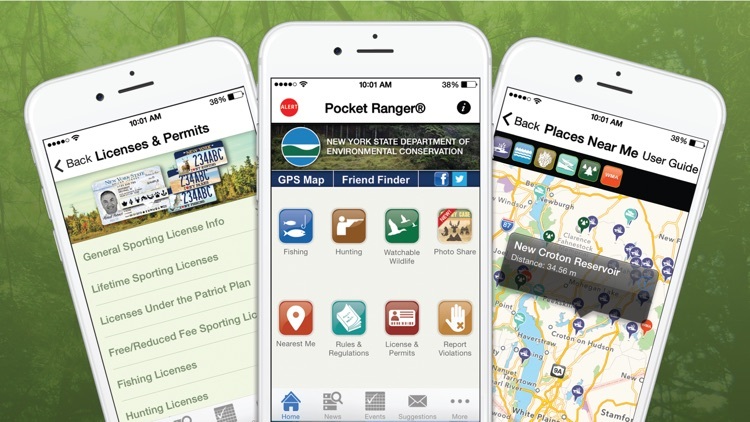 •Potentially life-saving Alert feature that supplies users’ GPS coordinates to designated contacts in case of an emergency. 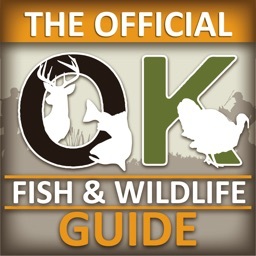 With essential fishing and wildlife viewing information at your fingertips, prepare to experience Alabama's backcountry like never before. 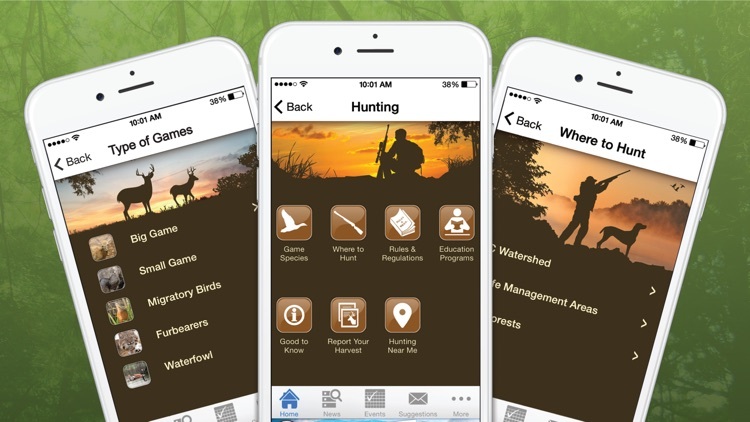 •The enhanced features on the app are designed to function in areas with little to no mobile reception; however, some of the features require mobile data reception in order to function properly.